Like others who are preparing for the MCAT exam, you probably wonder how you can prepare for the Critical Analysis and Reasoning Skills section, which doesn’t require you to study specific content. The Khan Academy MCAT Collection now includes new study and guidance materials for this section of the MCAT exam to help you get started. With the addition of these materials, the Khan Academy MCAT Collection is now complete! It covers all of the content tested on the MCAT exam, and includes 1,100 videos and 3,000 review questions to help you study. Learn more about studying for the Critical Analysis and Reasoning Skills section here. One of the frequently asked questions we get from aspiring medical students is "How will I pay for medical school?" Nearly 80 percent of graduating students reported having outstanding educational loans at the end of medical school, according to the most recent AAMC Medical School Graduation Questionnaire. Some students who want to borrow less, or who want to have some or all of their loans forgiven, might want to consider providing medical service for a particular organization, employer, or program after medical school (or licensure). In return for their service, they receive the benefit of loan forgiveness or loan repayment. 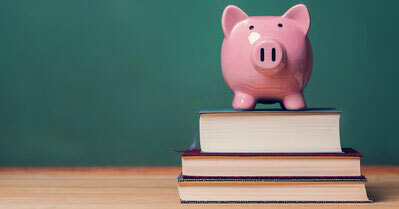 You might not be aware of some of these service commitments that provide loan forgiveness or repayment, but they can significantly offset the cost of a medical education. Summer enrichment programs are a great way for you to explore career options and get experience in the medical field. 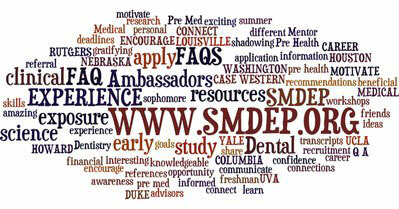 The Summer Medical and Dental Education Program (SMDEP) is a free six-week program for freshman and sophomores who are underrepresented in medicine and dentistry. Get answers to the top five frequently asked questions, and be sure to submit your application by the March 1, 2016 deadline. Have you ever heard the term, Holistic Review? Learn what it is and how it’s implemented in the admissions process. We also want to remind you that registration for the second half of the MCAT testing year will open in just a few days! On February 10, June-September test dates will open. If you plan to register, be sure to check out these top ten tips to help you get ready. And don’t forget to follow@AAMC_MCAT for updates and announcements! Applying to medical school involves more than just paying the application fee. Read over FIRST’s "The Cost of Applying to Medical School" fact sheet to prepare for some of the admissions-related costs that you will need to be prepared for when you start the application process. Brought to you by FIRST (Financial Information, Resources, Services, and Tools) – an AAMC service that provides free resources to help you make wise financial decisions. Was this email forwarded to you? Use the button below to subscribe. You are receiving the AAMC Pre-Med Navigator because you’ve requested information, or purchased or downloaded related products. If you no longer wish to receive this email, please click here to opt-out. Tami and I are thrilled to announce that the AAMC will be hosting the first Medical School Virtual Fair on February 4, 2016, from noon to 8:00pm (EST). The Medical School Virtual Fair will offer your students an opportunity to interact with admissions representatives from 25 of the nation’s medical schools, as well as current medical students. AAMC staff will also be available to provide a comprehensive review of the various components of the application process, services, and resources available. 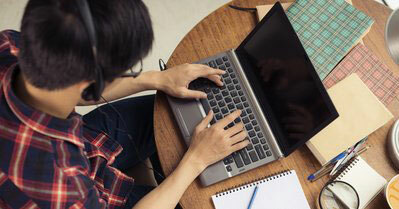 Tips for attending a virtual fair and other resources for pre-med students can be found in the recently launched newsletter, the AAMC Pre-Med Navigator. We encourage you to subscribe to this monthly newsletter, and share the link with your students. As always, if you have questions or comments, please contact the AAMC Advisor Support Team at 202-828-0950 or via email at advisors. Please be advised registration will open on Wednesday, February 10, 2016 for the June-September MCAT exam dates. As a reminder, registration is currently open for January, April, and May dates. For more information on registration, please visit: https://www.aamc.org/students/applying/mcat/register/. If you have any questions, please email us at advisors. Register here to secure your spot in our upcoming Introduction to Osteopathic Medicine Workshop! 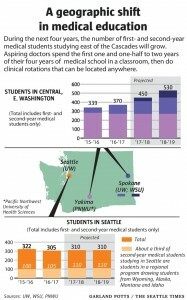 This workshop will help educate you and your pre-med students about osteopathic medicine and the educational opportunities in the Pacific Northwest. The event will be held at WesternU / COMP-NW in Lebanon, Oregon on Saturday, March 5, 2016 from 8 am to 5 pm. Representatives from PNWU-COM, ATSU-SOMA, and AACOM will also be present to help students find their fit in the future of medicine. Complete information on this workshop is available at www.nwosteo.org/programs/wellnessconf/premed. Please share this information with anyone interested in a career in medicine! 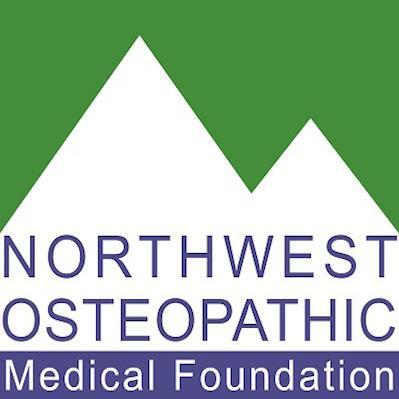 Saturday, March 5, 2016 in Lebanon, OR: All about Osteopathic Medicine! 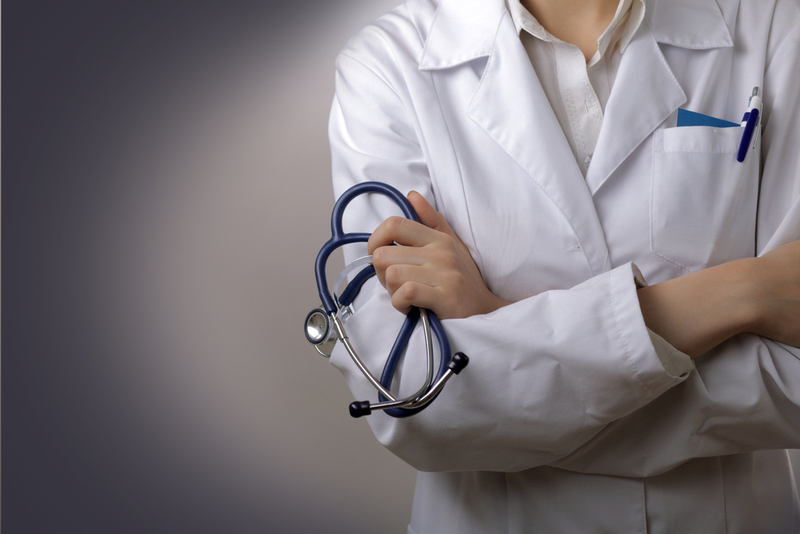 Did you know that DO doctors are licensed for exactly the same work and responsibilities as MD doctors? This is a very early notice about an inexpensive all-day conference. Driving time to Lebanon OR is about 6 hrs one way, so you’ll need accommodation for the night before. I have visited this campus and learned a lot about DO medicine. 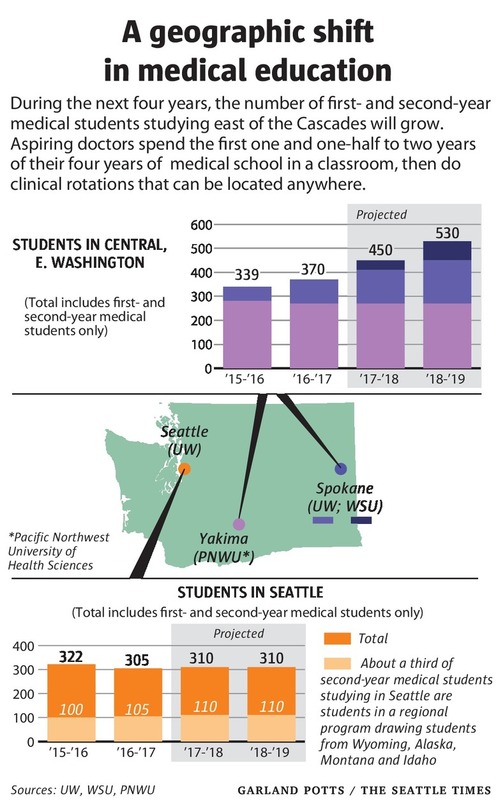 The DO medical school in Yakima, WA also has an annual visitation day: normally the first Saturday in April. Yakima is about a 2.5 hour drive from Seattle. I have visited there as well and highly recommend it. breakfast, the opening presentation "What Makes Medicine Osteopathic?" and lunch. and advisors information on their programs. Professor of Family Medicine at COMP-NW. Please contact Foundation Executive Director David Tate at 503-222-7161 for additional information. 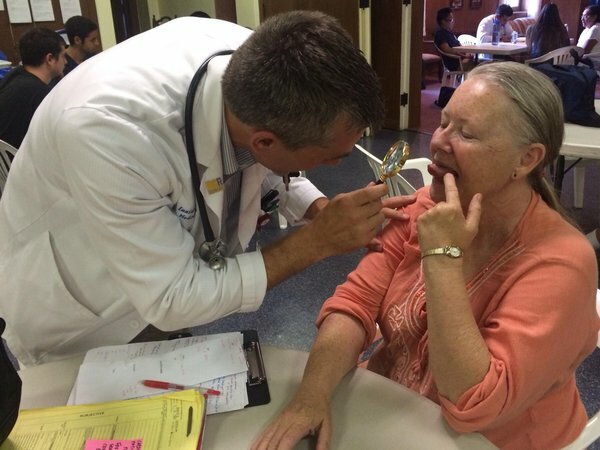 What Will It Take To Solve The Nation’s Physician Shortage? A study by the Association of American Medical Colleges (AAMC) released in March projected a shortage of as many as 90,000 physicians in the next 10 years. This article examines several ways to close the gap. Time for a pop quiz: When it comes to health care, what’s the difference between cost, charge and payment? Read about how medical schools are training the next generation of doctors to focus on high quality care at this link. We are pleased to announce that the MCAT 2016 testing calendar is now available. Registration for the first half 2016 testing year (January – May) will open in late October 2015, and we will announce the date in the coming weeks. Please encourage your students to follow us on Twitter @AAMC_MCAT for regular updates and announcements. Also, we will be holding a webinar on October 6, 2015, from 1:00-1:45 PM ET to discuss the upcoming testing year and to answer your questions. We hope you will be able join us. To attend, please register. 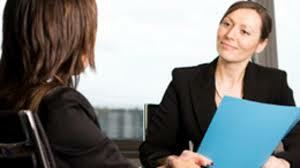 Students can learn how to prepare for—and succeed at—medical school interviews. Get insights and advice directly from medical school admission officers. After a brief presentation from our panelists, there will be the opportunity to ask questions during a Q&A session.